lovingly called ‘Papaji’, the Master of our most beloved Moojibaba. 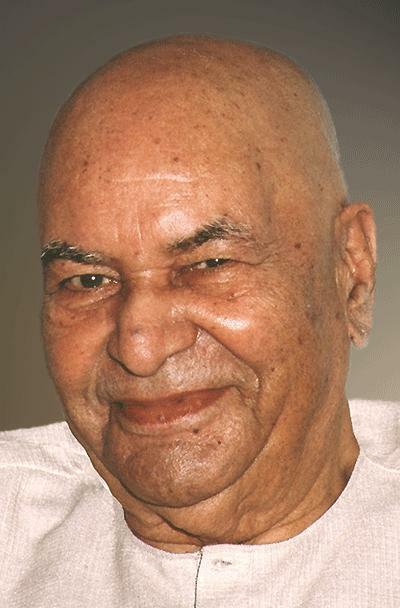 Prostrations at your holy feet, beloved Papaji. Endless gratitude for having revealed our Master Moojibaba to us. through him, you bless us every moment of every day. May your Grace swallow us as you swallowed him, O Divine Lion! Om Sri Satguru Papaji ki Jai!